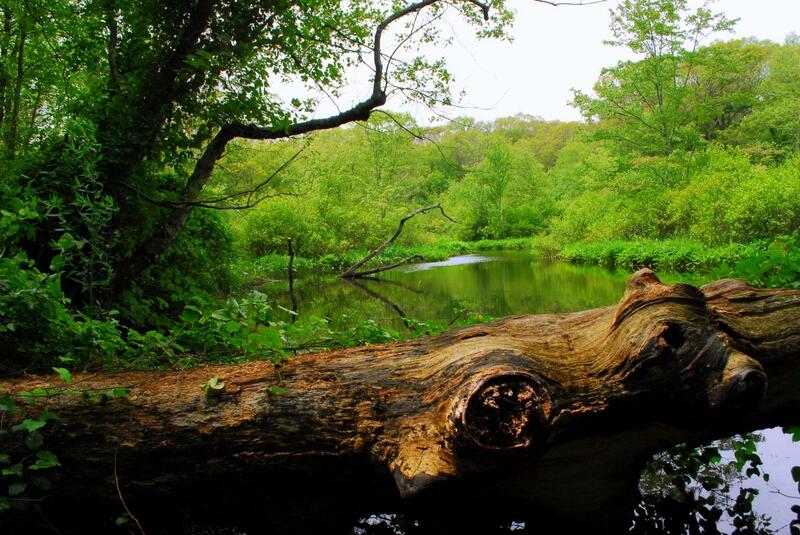 Davis Memorial Wildlife Refuge in North Kingstown offers relaxing, easy hiking above the gently flowing Hunt River with access for canoeing. 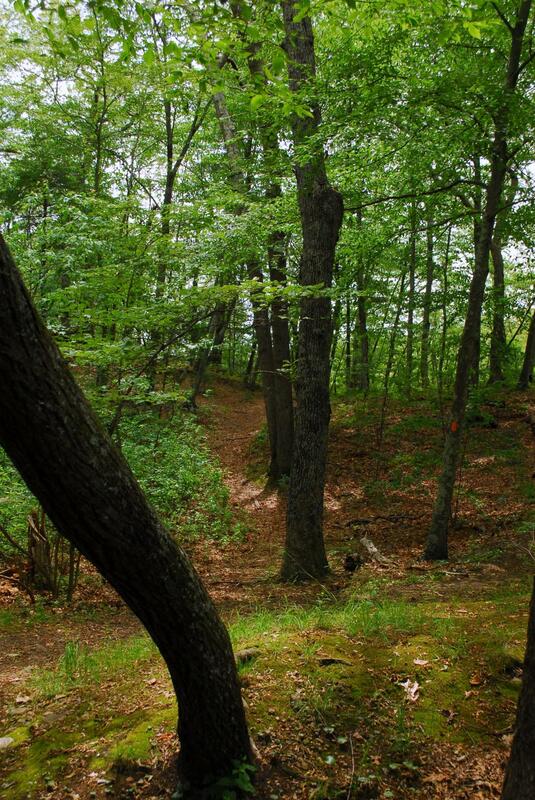 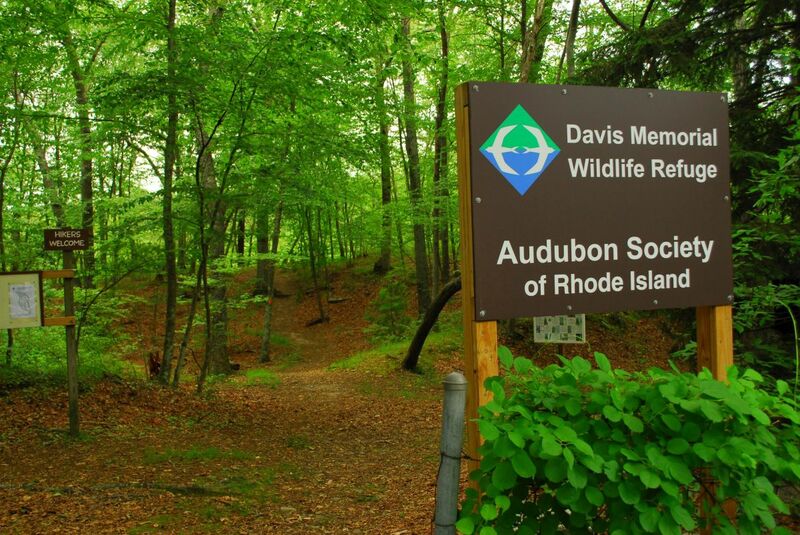 Managed by the Audubon Society of Rhode Island, the 97 acres of rolling woodland are conveniently accessed from routes 1 and 4. 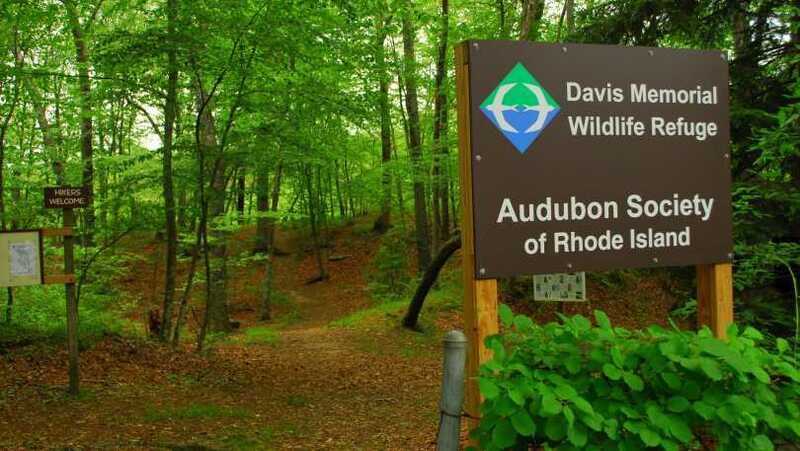 Davis is a woodland oasis with resident beaver, otter, coyote, and fox to name a few of the animals observed on this property.